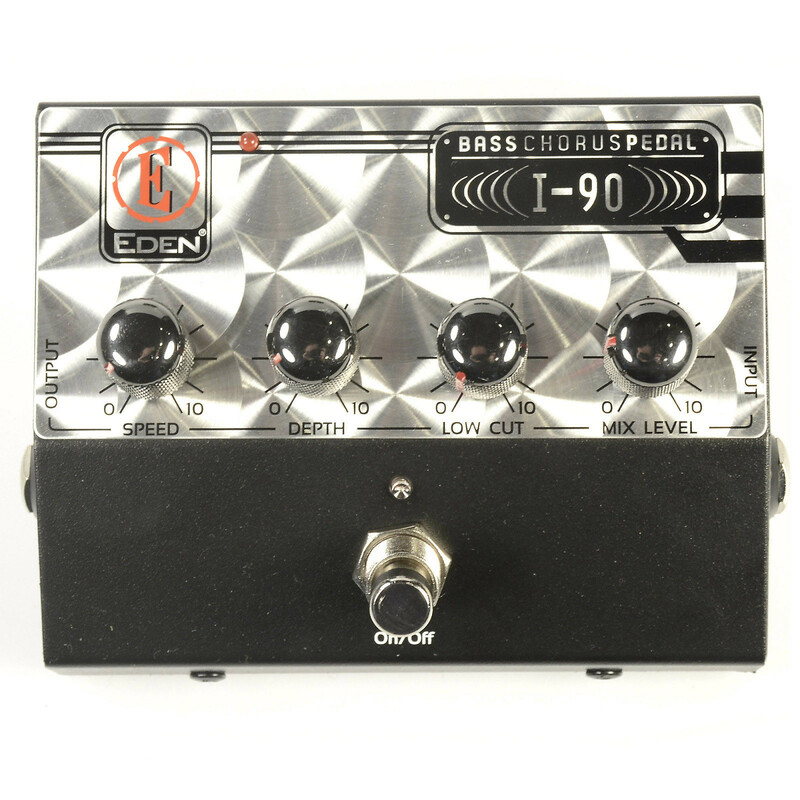 Designed specifically for Bass instruments the i90 Chorus Pedal provides a professional chorus that enables you to dial in a variety of high definiton chorus effects. With interactive Speed and Depth controls you can easily find different chorus styles. In addition the Low Cut control allows you to adjust where in your sound chorus is applied focusing the effect in the area of your sound that you want it.